"Experience, passion, commitment, style and the right equipment." While hosting his show on the College Radio Station T.N.T. Kevin was given the nickname “ SPYDER”. It stuck like super glue and is, to this day, the only way people know Kevin. Don’t be surprised, if when you ask anyone about “DJ SPYDER”, they may not know Kevin Wright is my actual name. DJ Kevin (Spyder) has been involved in the music business for over 22 years as a professional DJ / Sound Engineer / Radio Host and MC. He studied Audio Video Production as well as Radio Broadcast Production during his college years, and majored in event management and production, hosting huge college events with 5000 plus students in Durban, South Africa. His endeavors led him to begin a professional nightclub career at the age of 17 and he went on to win the South African National DJ championships at the age of 19. He has performed in the very best clubs in Durban and Johannesburg – South Africa, London – UK. He immigrated to the USA in 1996 and continued to play in clubs and host events in Seattle, Ft. Lauderdale and Miami. For the past 18 years Kevin and his family have lived in Key West, FL. 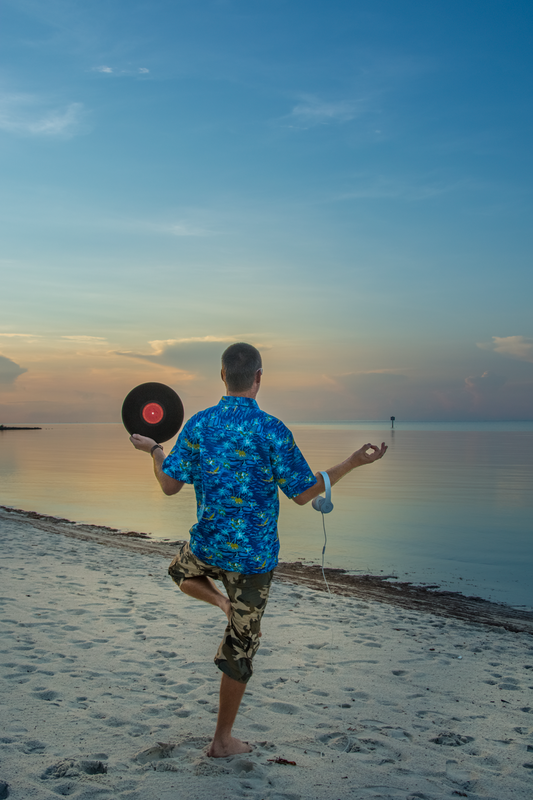 Kevin started out at (what was then) Rum Runners in Key West as the resident DJ and has been working with the famous Sloppy Joe’s Bar in Key West as DJ, MC, and sound engineer. 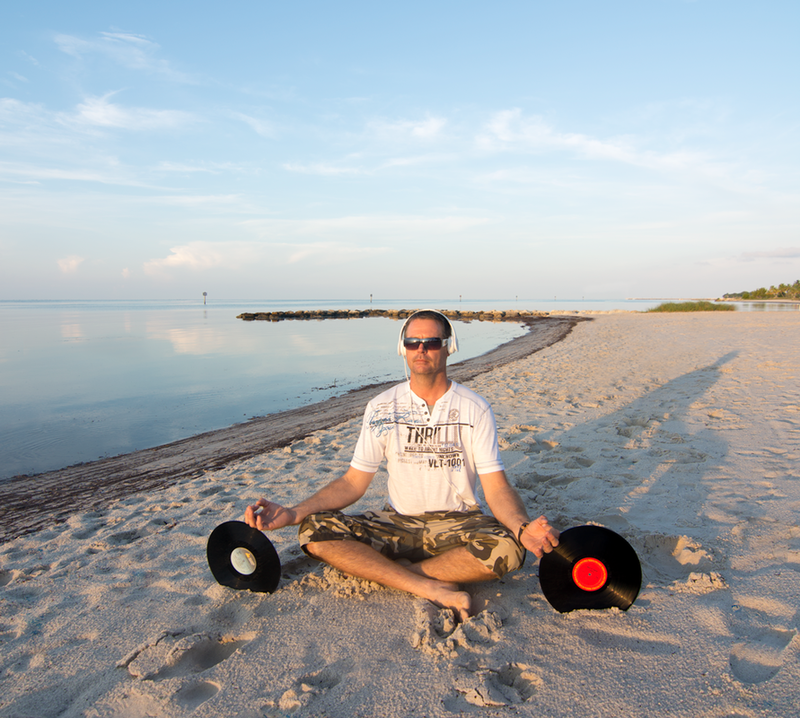 As a professional DJ and MC, Kevin Wright has been offering wedding and entertainment services since 1990 and since 1996 in Key West, and the Florida Keys. His expertise and attention to detail have placed him in high demand through the Florida Keys, performing a fully booked wedding season as well as multiple specialized events every year. Very few DJs have a great combination of excellent music knowledge and charisma, but keywestweddingsDJ , Kevin has it all. 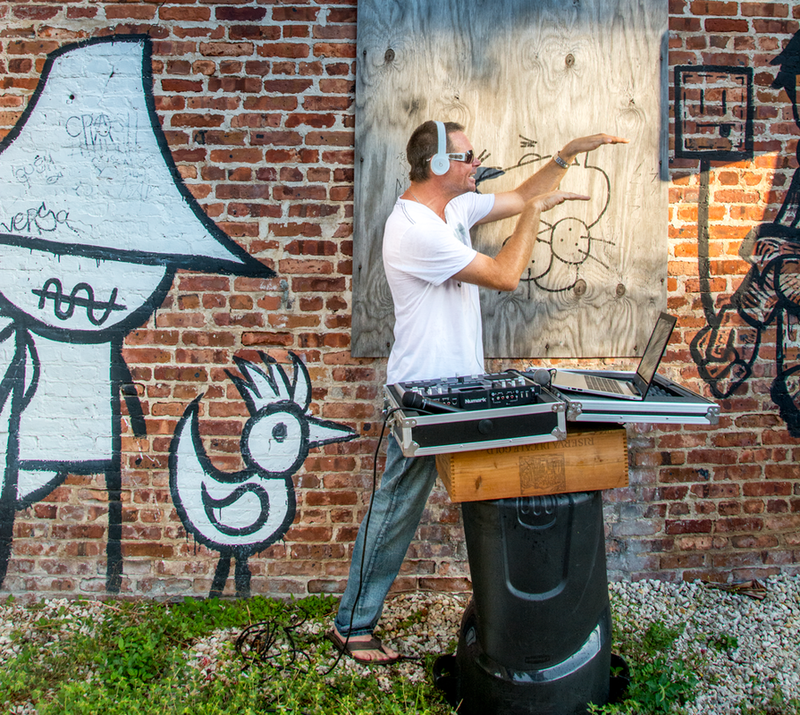 He is the “go to DJ” for private parties, weddings, company events and more. He’s played at major clubs and private parties around the world and expertly applies his skills and perfect music selection to every gig he performs. He specializes in customizing sets that appeal to each individual clients’ tastes. What’s even better is that his personality and unique style makes him instantly likable among couples. Whether he’s DJ’ing an intimate wedding or world famous niteclub, his one true passion is to keep everyone dancing all night.